One thing we are deeply grateful for this Thanksgiving is our patients. We appreciate the trust they place in us. We’re honored that they’ve chosen our office out of many to provide for their oral health care needs. So to our patients, we say thank you. Each and every one of you is a gift. Working with you, we continue to learn, grow, and put our skills to use. We enjoy working with people like you who want to be their own health advocate. Together, we set and reach the oral and systemic health goals you feel are most right for you. Research suggests that even a “fake-it-till-you-make-it” smile can boost your mood and decrease stress. Your smile has the power to forge connections and provide a sense of belonging. When others see you smile, they’re likely to think you’re more approachable, attractive, and trustworthy. Likewise, putting a smile on your face appears to help you feel less awkward in unfamiliar places. 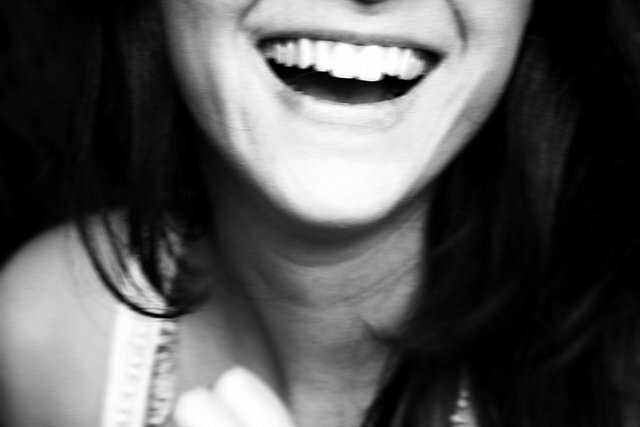 Best of all – and a great reason to hang around happy people – smiles are contagious. Witnessing someone else’s smile triggers a set of complex brain signals that activates the area of the brain that controls your facial movement. Yes, the general consensus is that smiling is an easy way to boost your overall health and mental well-being. However, at least one reenactment of some of the original smile studies had conflicting results. Though the original science still stands, there is a small camp of skeptics – likely unsmiling ones. Certainly more research will come along, it always does. But, given our line of work, we’re inclined to appreciate the multiple benefits of a smile – especially the ones, like our patients’, we are fortunate enough to see on a regular basis.